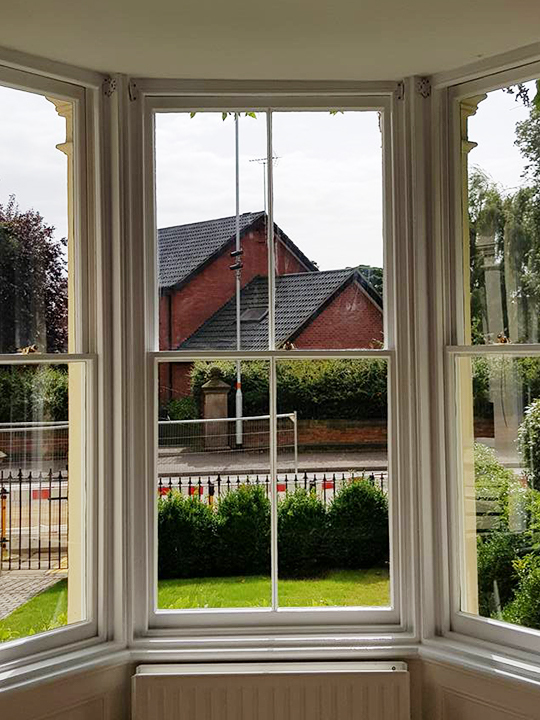 Draught proofing your sash windows, casement windows and traditional doors comes with significant benefits. We use a number of discreet techniques to achieve a good fit and incorporate a weatherpile seal to all possible areas. 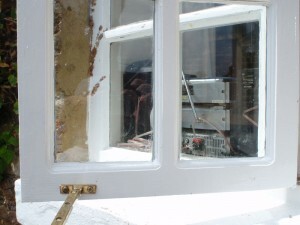 Our 10-point draught proofing system ensures that your sash windows are sealed when shut. Contact us today and find out how our systems can start saving you money. When your sash windows were made, they did not have the technology we have available today. 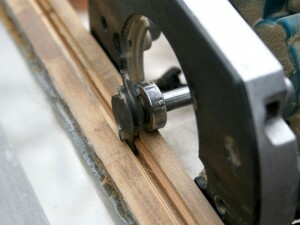 The main problem with a sash window is the gaps required all around the windows are necessary for smooth operation. Our 10-point draught-proofing system holds the windows in suspension with nylon weather-pile & double draught fin along the centre. As illustrated, our bespoke draught-proofing system provides many other benefits in addition to keeping your house warm and cosy. A build-up of paint coats and seasonal conditions can also mean your windows no longer have the tight fit they once had. 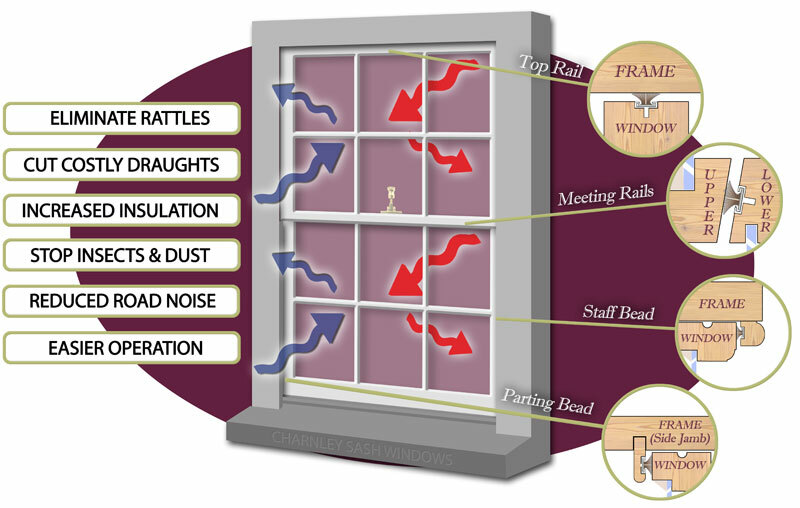 By introducing our weather pile system we are able to eliminate draughts and the inherent problems they cause. The weather pile is machined into the sashes and set into the beading of the window so does not affect the aesthetics when fitted. Once fitted your sashes will glide smoothly and close reassuringly snug. 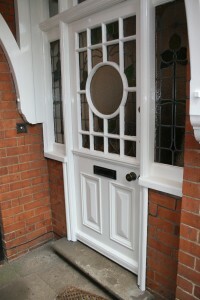 At Charnley Sash Windows we have extended our knowledge to doors. Many of our customers want the same draught-proofing efficiency and high quality repairs on their doors as well. 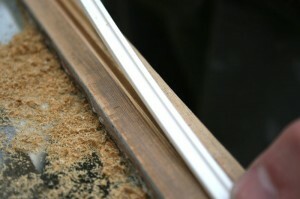 We can shape doors back in and fit our discrete replaceable weather-strip into door edges. This has a huge effect on improving thermal efficiency in the home and even has a damping effect on closing (or slamming) if the wind catches. Clients often use this opportunity to bring doors and frames up to the same standard as their windows. 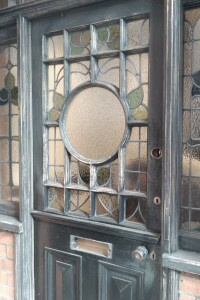 We can offer the same restoration, glass replacements, repairs and enhancements on doors, including security. 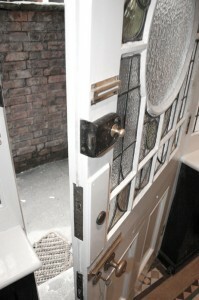 Security is often overlooked as the same locks generally remain in external doors for too long. 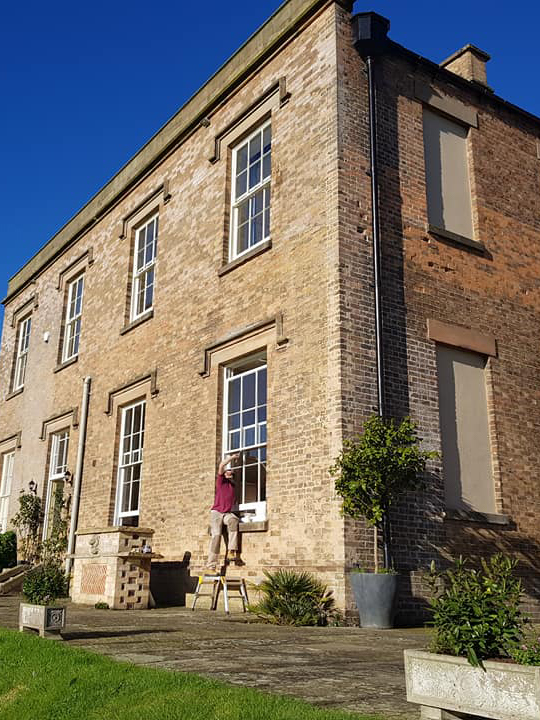 Charnley Sash Windows is familiar with the latest locks and latches and can advise, supply, and install the best combination for your home. 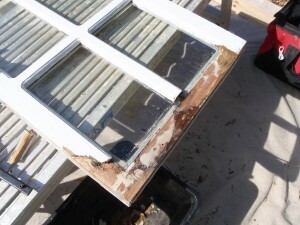 Casement windows can be affected over time much like the sliding sash. Gaps can open up for a number of reasons such as paint build up, weathering, warping or just general wear. 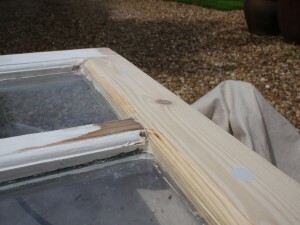 We are able to apply draught proofing to most old and new casement windows. 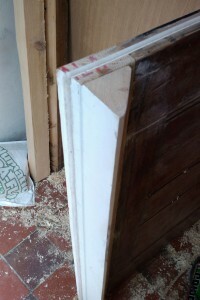 Usually we are able to machine a weather pile directly into the opening sash although in some cases we may need to apply it to the frame. 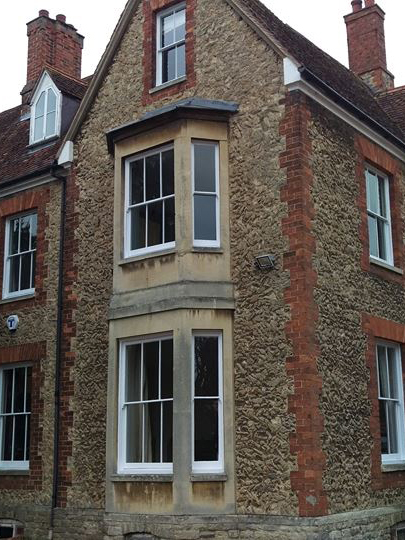 The principal is much the same as our sash window procedure and offers the same benefits. Here at Charnley Sash Windows, we want the aesthetics of your window to be perfect, with uncompromised functionality. The draught proofing techniques we carry out eliminate cold draughts, noise and rattle from your windows, making them function again better than they should. If you need draughts eliminated, just give us a call!